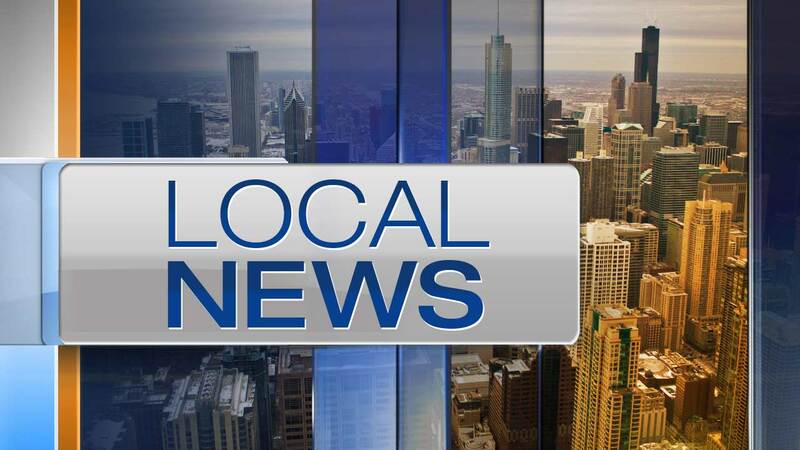 CHICAGO (WLS) -- Chicago Water Management Commissioner Barrett Murphy was fired Friday, due to a series of racist emails sent within his department according to sources. First Deputy Transportation Commissioner Randy Conner will replaced Murphy in the role. Sources close to the situation in the Water Department told ABC7 Eyewitness News that as head of the department, Murphy was held responsible for a series of racist emails sent within the department. Murphy was fired because he failed to discipline those involved. "We were made aware of an IG investigation into the culture at the water department. The mayor acted quickly and decisively, asking for the commissioner's resignation and appointing a new commissioner to lead the department forward and change the department's culture," mayoral spokesman Adam Collins. Two high-level employees within the Water Department officially resigned Friday.